This competition is used to help found a greener way of disposing of human waste. 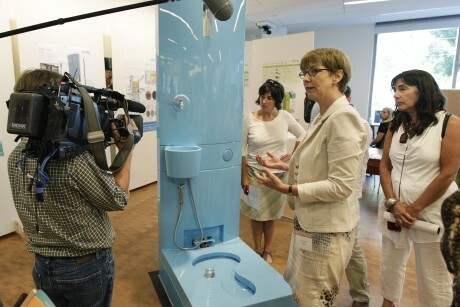 This will help the billions of people who use toilets every day. I am down for an upgrade on our current toilet technology; it is about time anyways don't you think? What would your perfect john consist of, green or not? I can't wait...especially if that means we don't have to clean them!